Came across these pictures from a couple years ago when I was organizing my hard drive. I thought you would all enjoy how GREEN it is after the coldest, grayest, muddiest winter in recent memory. 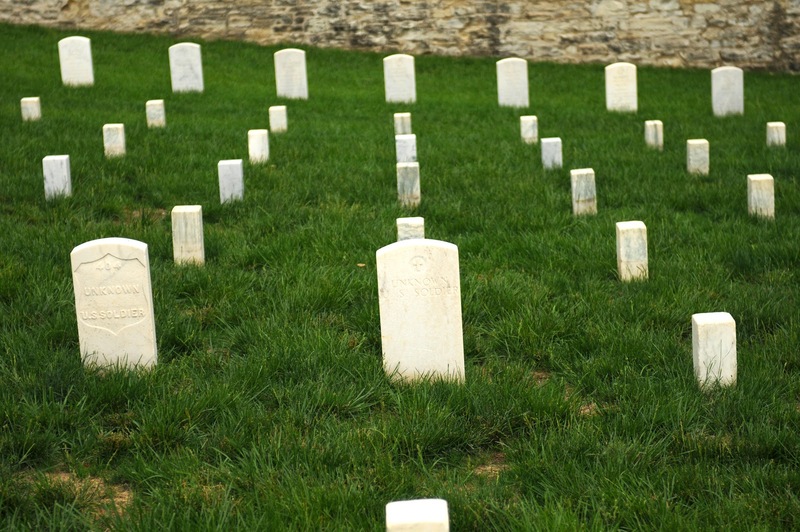 From the website: Burials in Jefferson City National Cemetery date to summer 1861; its original purpose was for the burial of Civil War soldiers from the surrounding area. 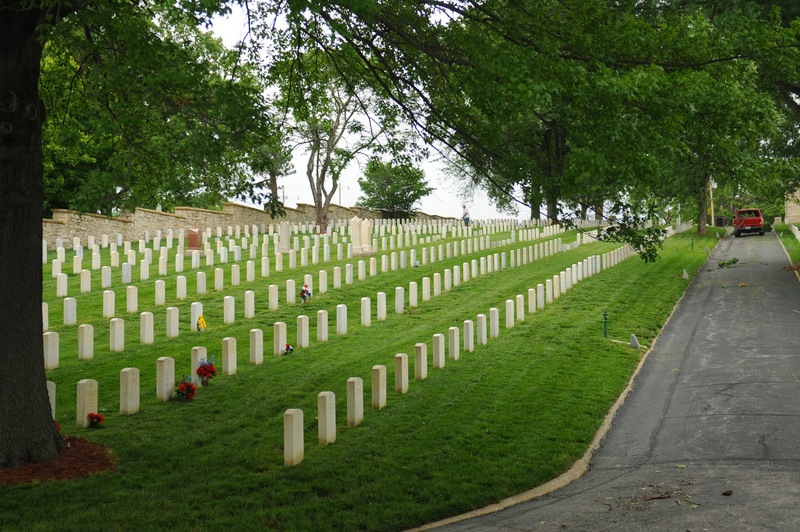 The site of the cemetery, which local residents Israel and Mary Read sold to the government, was surveyed for classification as a national cemetery during the war. 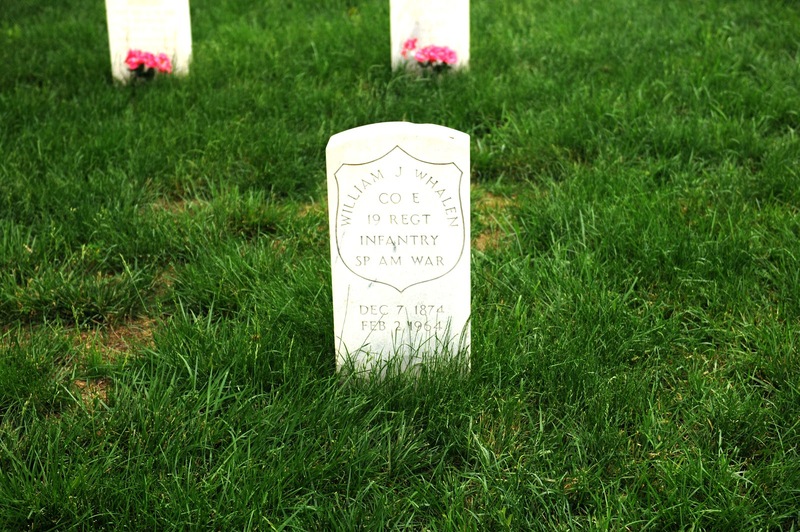 However, its official designation did not occur until 1867, after the war and approximately 350 interments were completed. A big storm had just been through Jefferson City. 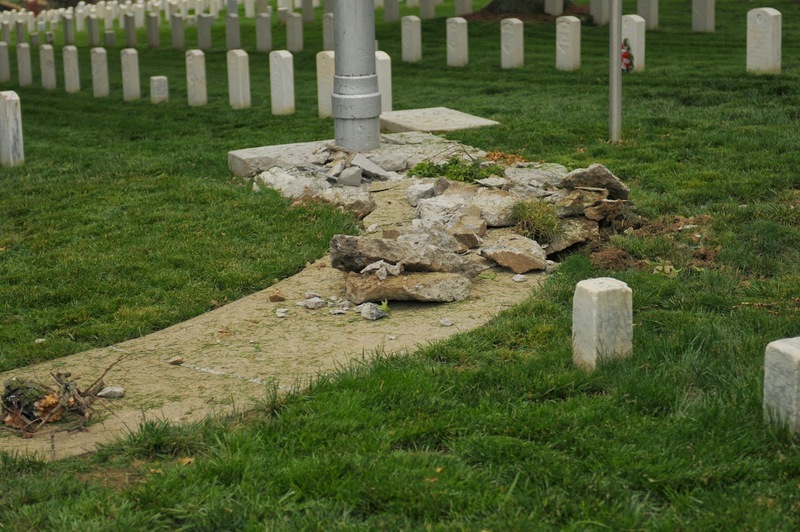 This damage was caused by lightening! 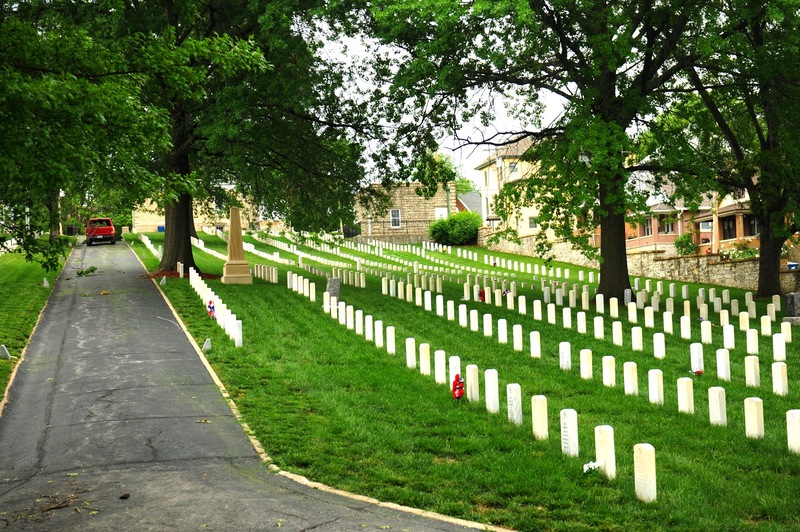 Jefferson City National Cemetery is located at 1024 E McCarty St in Jefferson City, MO. 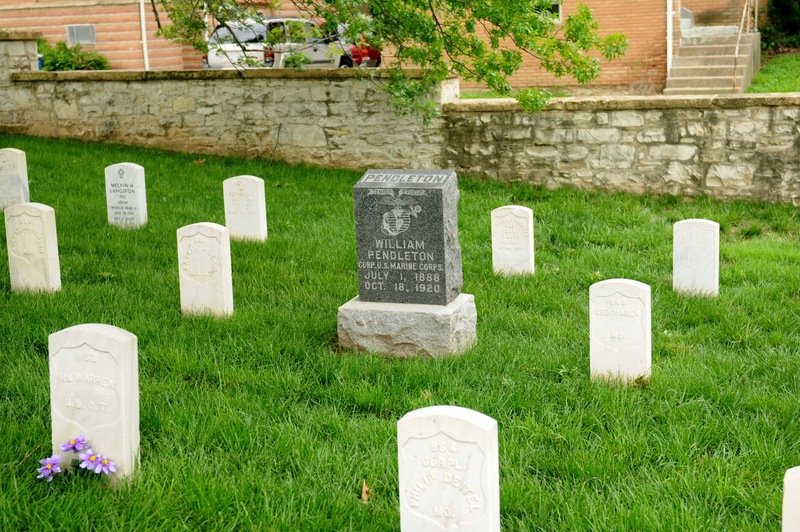 The cemetery is maintained by Jefferson Barracks in St Louis. 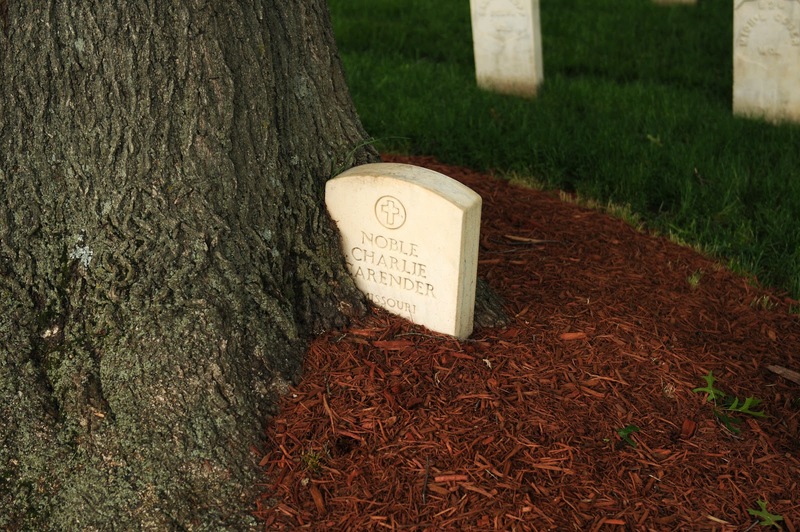 More information about Civil War Era National Cemeteries can be found on the National Park Service website. 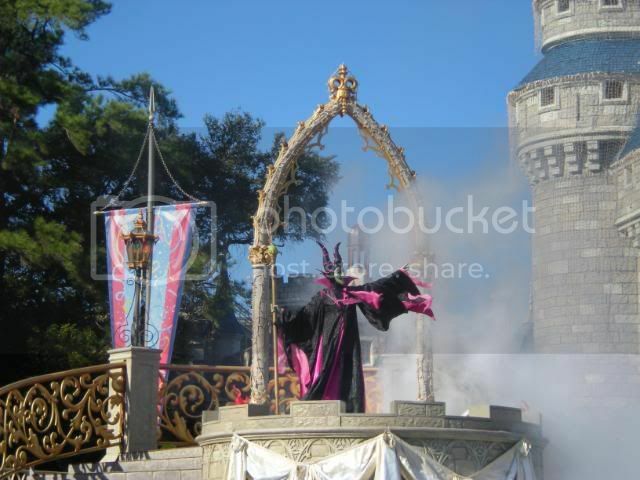 Travel Tips: Disney, the Military, and more! I first wrote this blog in 2012, when I was putting together plans for our Walt Disney World Honeymoon, a full year before our trip. Since then I took that fabulous honeymoon, I became a travel agent, I got my Disney College of Knowledge certificate, I learned a lot more about Shades of Green and military discounts, AND I am getting ready to embark on another Disney vacation and Disney Cruise in just 6 weeks. In other words, I needed to update this post! 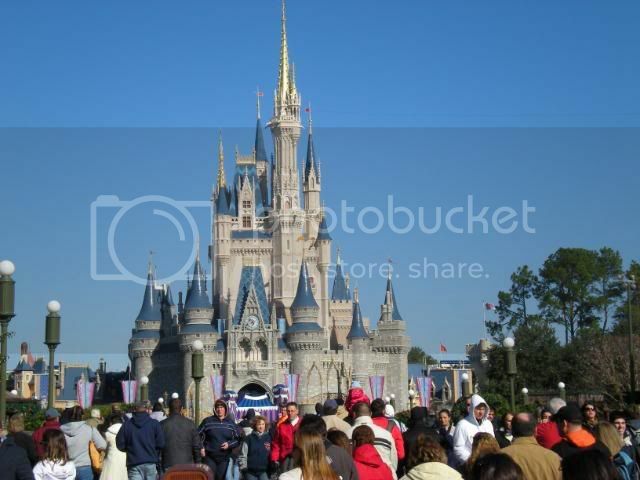 Just about everyone has met a mom who put 40-60 hours of work into planning the perfect trip to Walt Disney World. I've heard it all, from the minute by minute itinerary to the garment bag full of princess dresses. Before I started researching our honeymoon, I was fascinated by the uber planner. It seemed to me that those people were missing out on the meaning of VACATION. The more I learned about the parks and resorts, though, the more I realized that the scale of this operation is such that you really do make the most of your vacation when you have an expert, whether that means becoming an expert yourself with the Birnbaum guide and r/WaltDisneyWorld, or by enlisting the help of a travel agent. There is an enormous group of people on the internet who really revel in the planning of a Disney vacation, so if you want to become an expert, you are in good company. 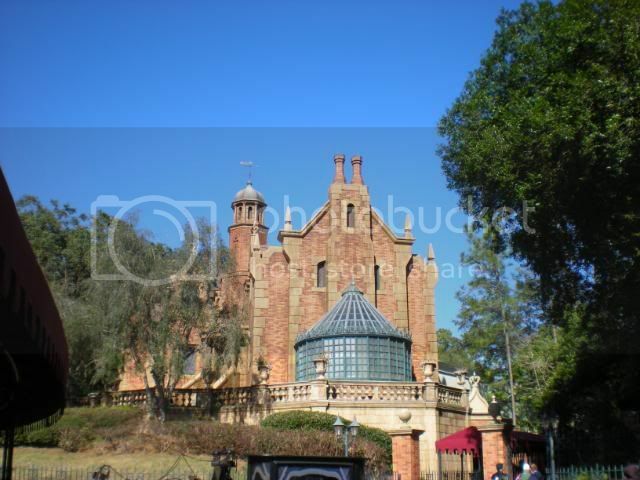 You can check out the Disney tab at the top for all our various and sundry posts about the parks. Today I'm going to talk about DEALS. Specifically military deals, so if you know anyone with any connection to the military or Department of Defense, pass this on! If you don't, email me at beth.horton@worldtravelspecialists.biz with the kind of vacation you are looking to plan and I'll help you or point you in the direction of resources! The greatest thing about planning a WDW vacation these days is the My Disney Experience website and app. This lets a travel agent or friend look over your plans, make recommendations, and even make reservations! 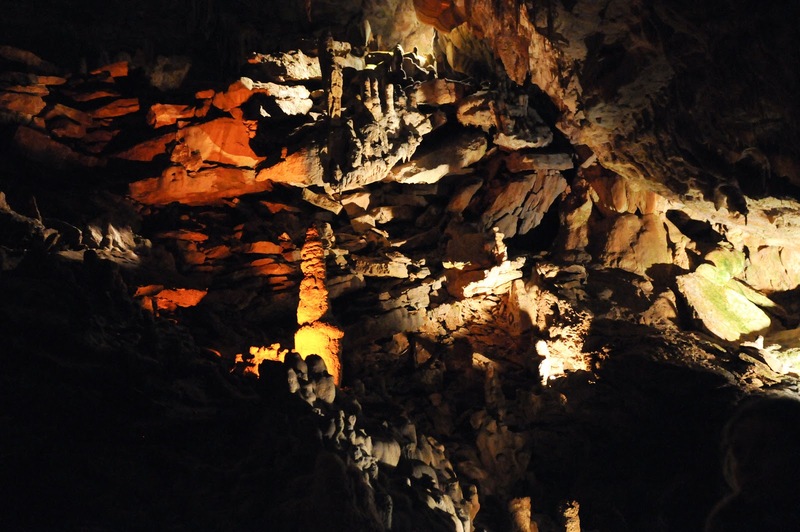 It has been so long since we've had a cave post that it was getting hard to explain why this blog is called Craves, Caves, & Graves! 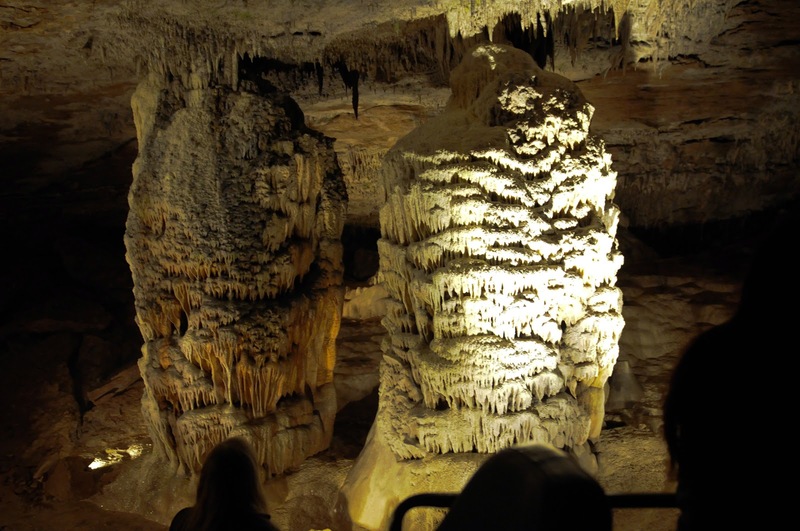 When we were passing through Springfield on our way to Carthage last month, we decided to stop at America's Only Ride Thru Cave: Fantastic Caverns. That's right, not drive thru, but RIDE thru. Driving your own gasoline powered car through the cave would defeat the purpose of careful preservation. Instead you sit in a hay wagon kind of seat and are pulled by a propane powered Jeep. 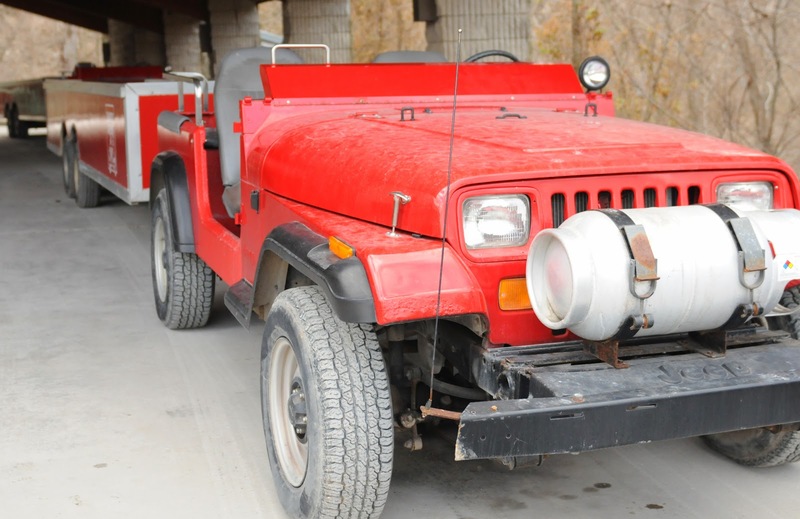 Above, the first Jeep, which was refurbished after retirement. I know a lot of people who would like a car like that! 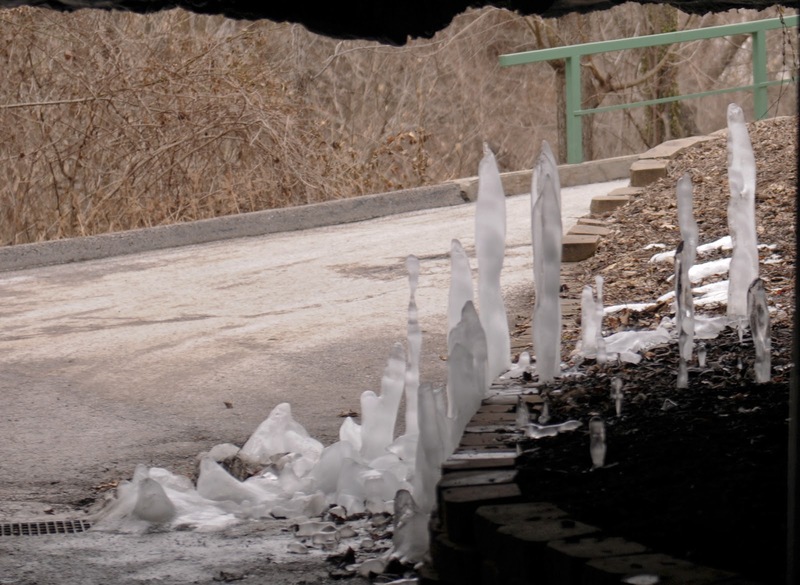 We were there on a chilly day and the entrance/exit had lots of ice stalactites and stalagmites. Every show cave has some neat feature that sets them apart from other show caves. The ride-thru aspect of Fantastic Caverns is pretty novel, but I have to say my favorite part of this cave is how they control the lights. Usually you have the tour guide flipping switches from one area to the next. 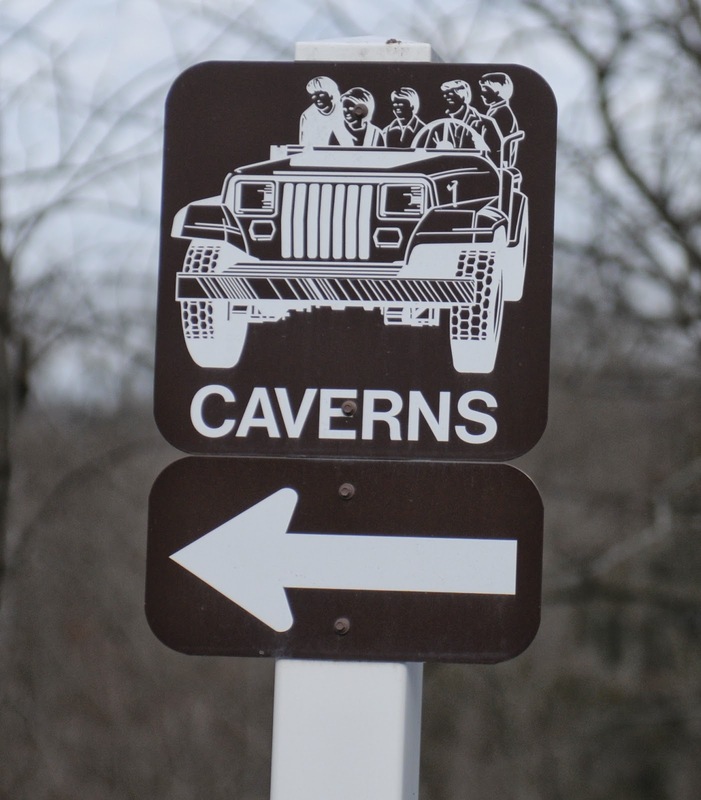 At Fantastic Caverns, the tour guide is driving the Jeep, so they use a high powered flashlight pointed at a sensor to turn the lights on and off. So cool! Below is the formation that is on most of the billboards in the area, I think. Another thing about this cave that I thought was pretty cool is that they have an enormous cave classroom for school groups and scouts. This is a great field trip spot! 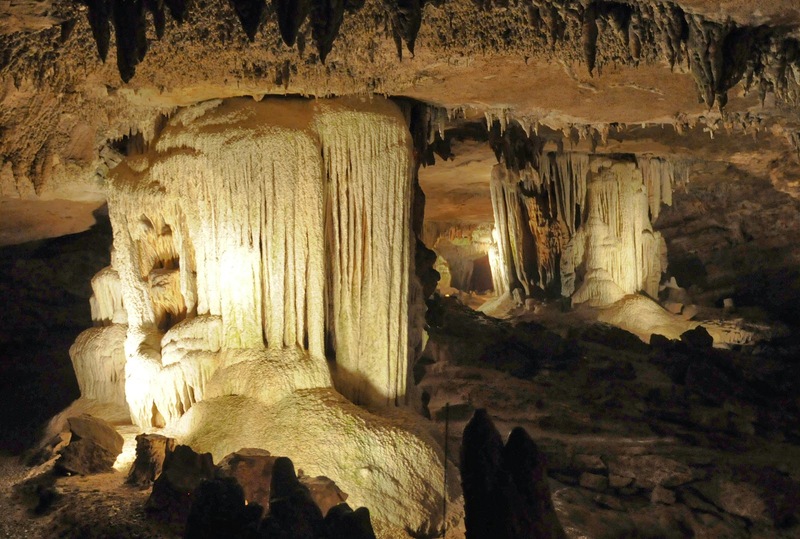 Fantastic Caverns was discovered in the 1860s, but the original owner kept it quiet until the Civil War was over so that it wouldn't be exploited for saltpeter. 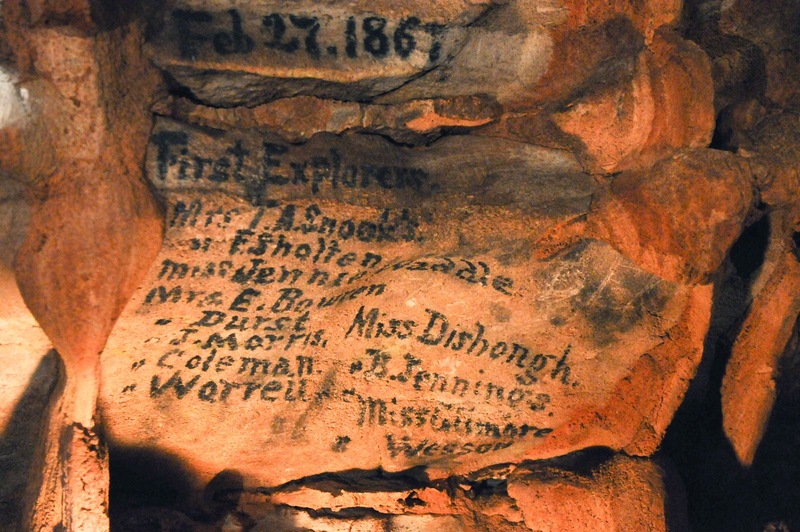 In 1867 he put an ad in the paper looking for people interested in exploring the cave, and what he got was a group of 12 women from the Springfield Ladies Athletic Club. Their names are still on the wall of the cave. The original entrance and path into the cave is so small, it is difficult to picture the ladies of 1867 exploring in the traditional costume of the day. No jeans and sneakers back then! 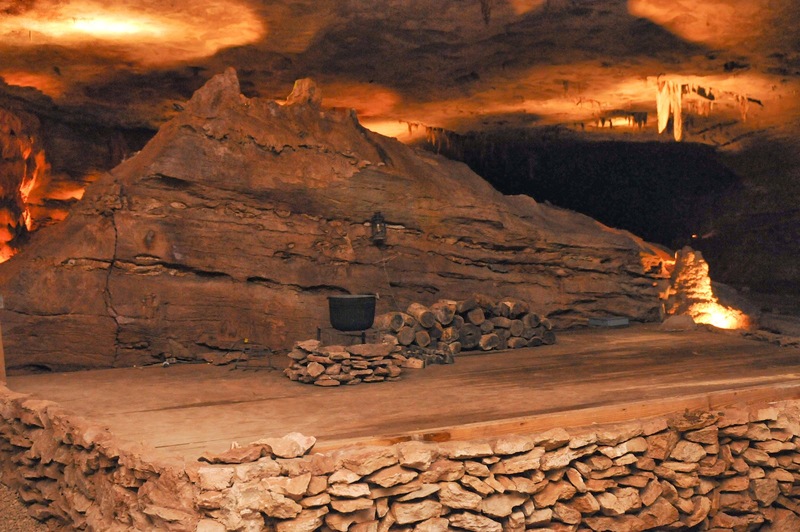 The cave has been a commercial cave on and off for the last 100 years. It was a speakeasy in the 1920s, and in the 1950s hosted the popular Farm-A-Rama radio show, where the Presley family of Branson started out as a house band, and many popular country music acts played here. 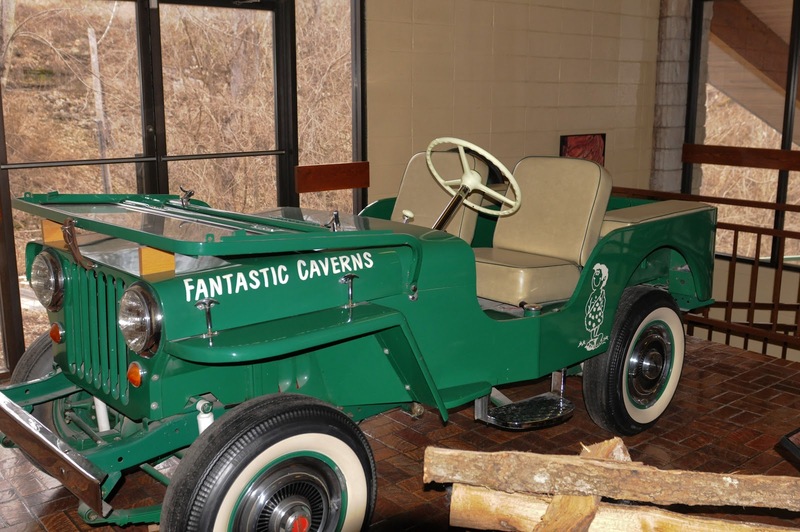 Fantastic Caverns has the requisite gift shop and panning for gold we expect from a show cave, and also has some very lovely nature trails that I hope to get back to in warmer, greener months. Definitely worth a stop when you're in the Branson area. I would give you directions but if you are in the area you will surely see one of the three trillion billboards. Hey gang! 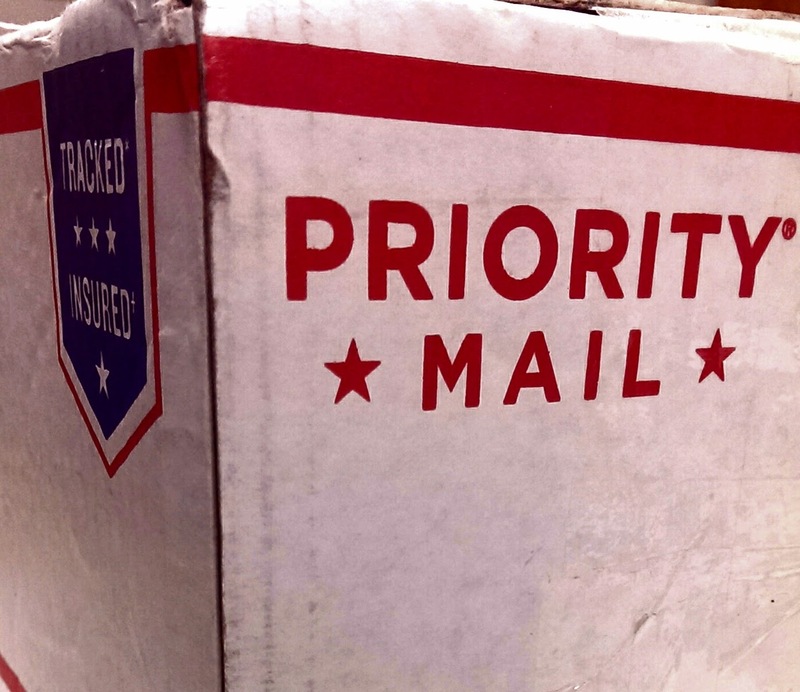 Thanks to feedback in my informal social media poll, we're going to do a test run of a quarterly subscription box! I am really excited about this and will be excited even if only two people sign up, because I will have a great time shopping for you. I like to buy things AND I like mail! Our subscription box is $50 per quarter, and you will get fun and useful things from our travels. Examples could include snacks, fridge magnets, vintage souvenirs from antique malls, magic tricks, and anything else we deem "fun". Subscribe to "Bring Me Something Cool!" below. I've used PayPal subscriptions before, and it is very easy to change or cancel at any time. You can always find this post on the menu bar of the website, under the tab "TREASURE!". 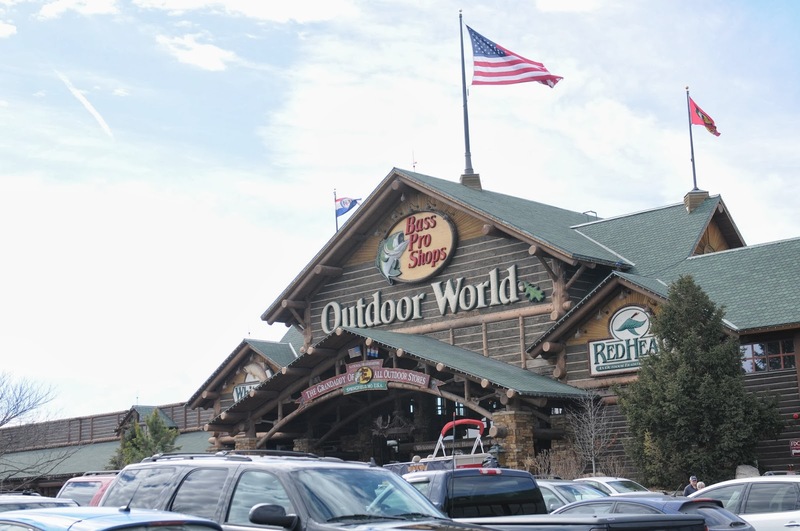 A post about a Bass Pro might seem strange, but if you haven't made your way to the Granddaddy of All Outdoor Stores in Springfield, MO, you are missing out on something glorious. It is the very first Bass Pro Shop and currently sprawls over nearly 500,000 square feet of floor space, and it's still expanding. This beauty greets you upon entering the store. 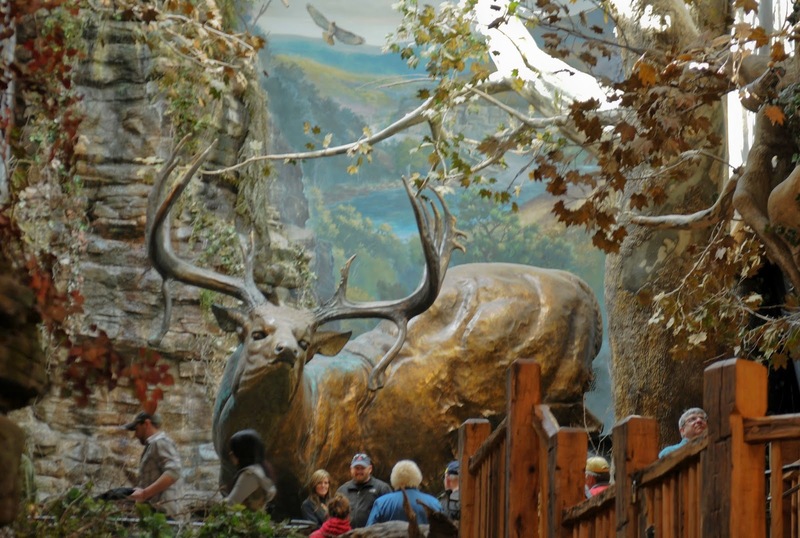 A gigantic statue of a Buck six times larger than the real thing. 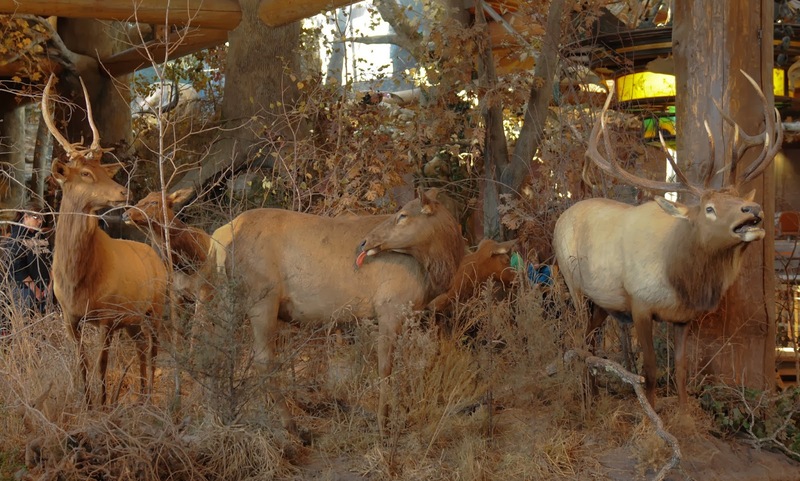 Various taxidermy are all around the store. From Elk to bears. 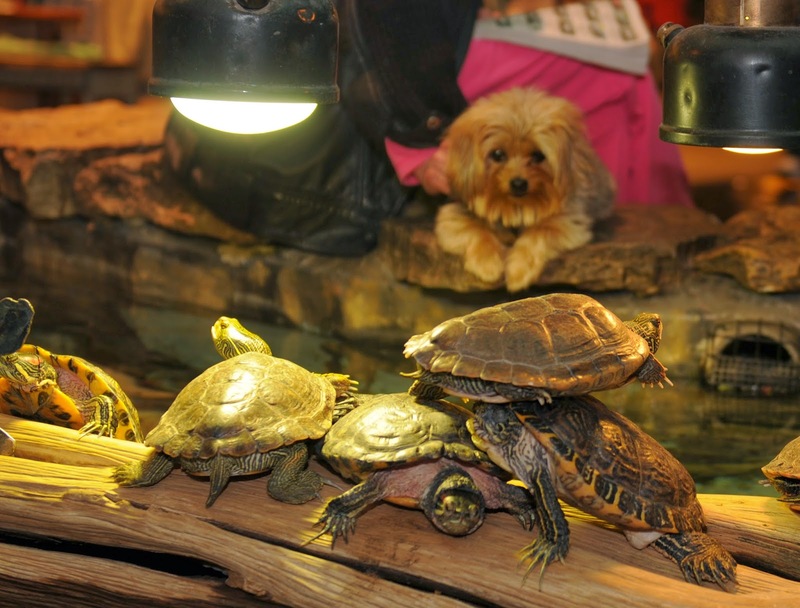 Plenty of live animals as well. 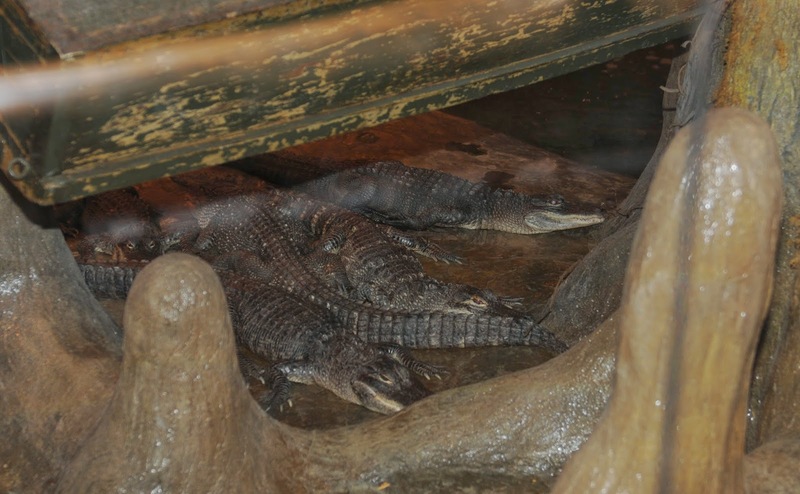 This Bass Pro shop boasts large fish tanks, ducks and turtles that any visitor will find fascinating. It's not just animals and taxidermy though. There is still plenty of room for all the outdoor necessities. 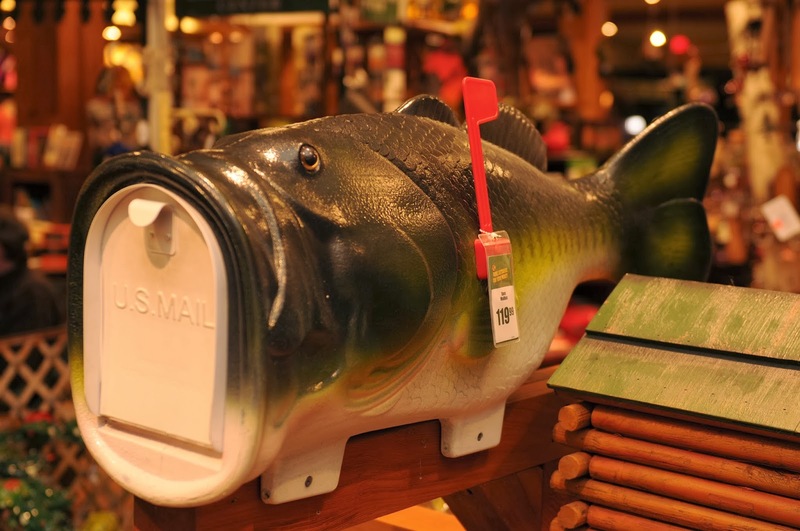 There is a large fishing boat showroom and plenty of racks of rods and reels. 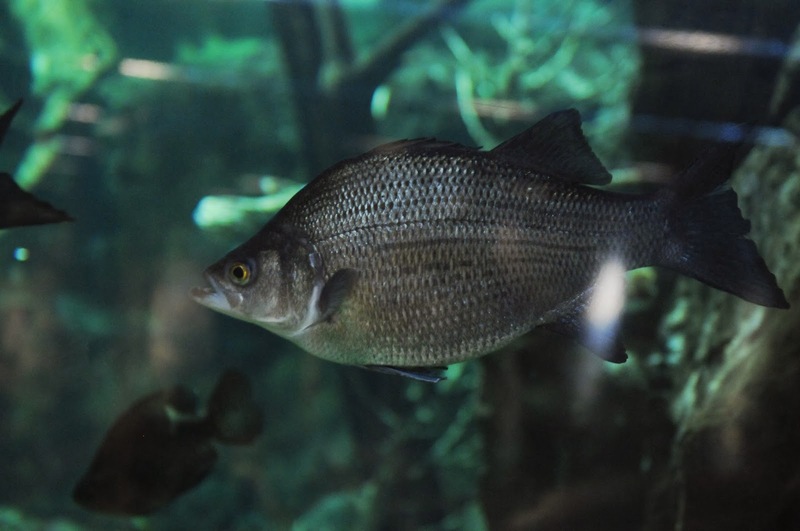 But even if you don't want to get on the river, there's no reason you can't go home with a fish of some kind. 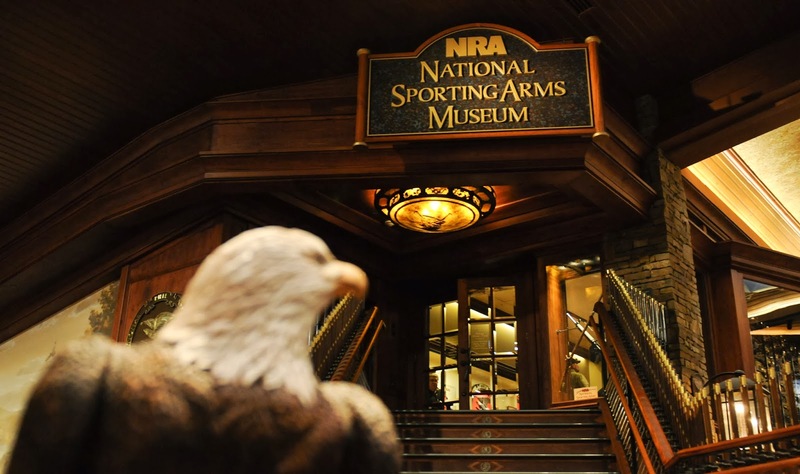 More recently, the National Rifle Association has opened a Sporting Arms museum near the rifle and ammunition area. Here you'll find a walk through the history of the firearm, from percussion and wheel lock rifles to modern sporting guns. Photography inside is permitted for personal use only, so I'll save you a reason to head to Springfield. However, inside the museum you'll find one of the revolvers used by Jesse James and movie prop rifles, specifically from the 1990 Tom Selleck movie Quigley Down Under. 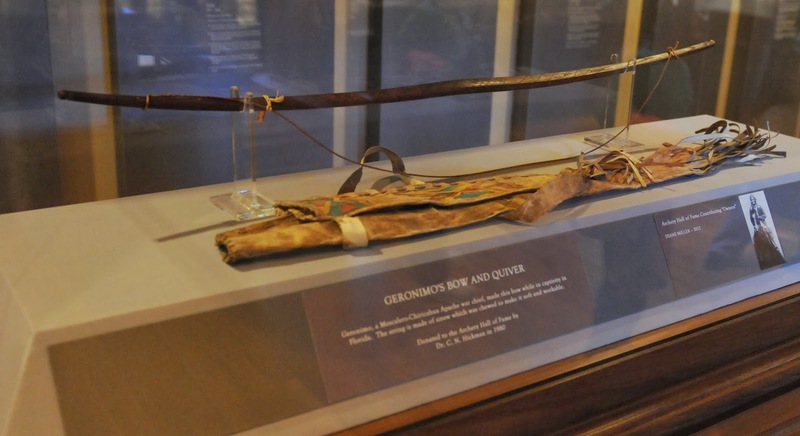 On the back half of the rifle museum, you'll find the archery hall of fame which includes one of the bows used by the famous Apache warrior Geronimo. The store is half shopping experience and half museum visit. 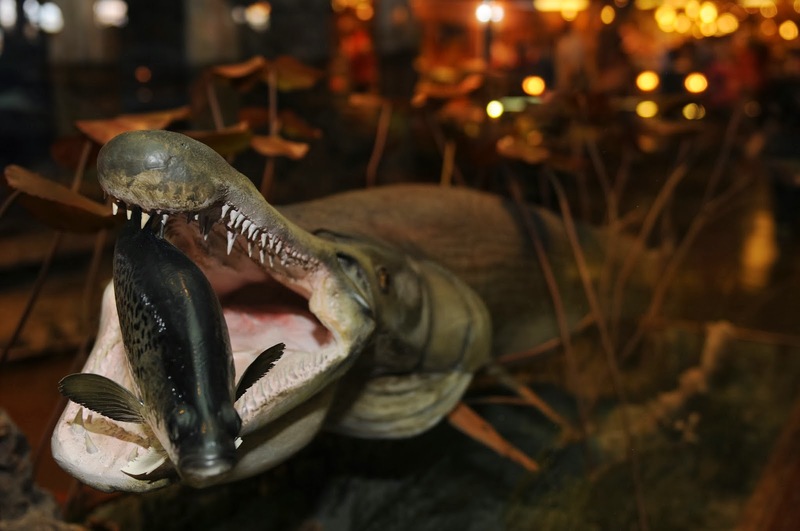 The walls are adorned with paintings from various wildlife enthusiasts and there are plenty of conservation demonstrations to be experienced throughout the year. You can easily spend an hour perusing the store without spending a dime and still have a reason to go back. The store is open from 10am to 7pm daily and still building expansions.